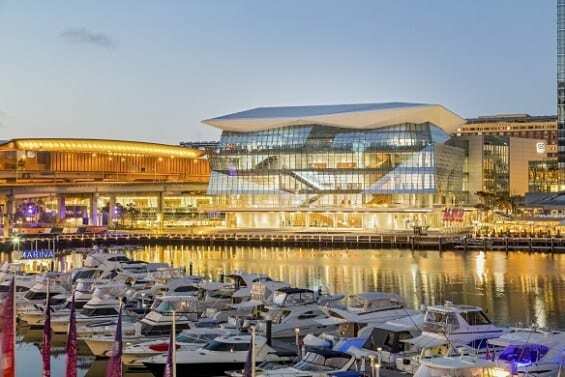 AEG has announced a merger of AEG Facilities, of which venues including ICC Sydney, Qudos Bank Arena and Brisbane Entertainment Centre are managed via the Australian entity AEG Ogden, and Los Angeles based SMG to create a new global management company – ASM Global. The regional Asia-Pacific head office for ASM Global will remain in Australia under the leadership of AEG Ogden’s executive team. These venues will become part of the ASM stable of 310 arenas, stadia, convention centres and theatres across five continents. AEG Ogden chairman and CEO Harvey Lister said the merger will be a true “game changer” for the industry. Wes Westley, CEO and president of SMG, said the merger is a “major step for our industry”.